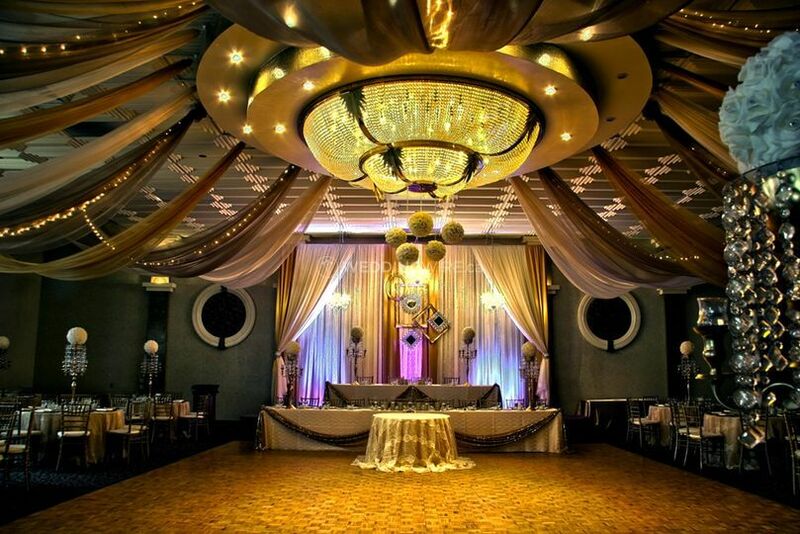 Paragon Banquet ARE YOU A VENDOR? 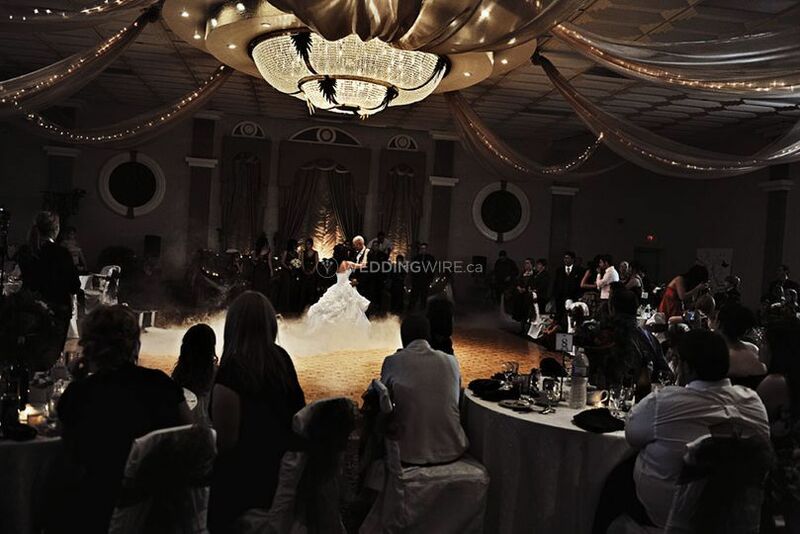 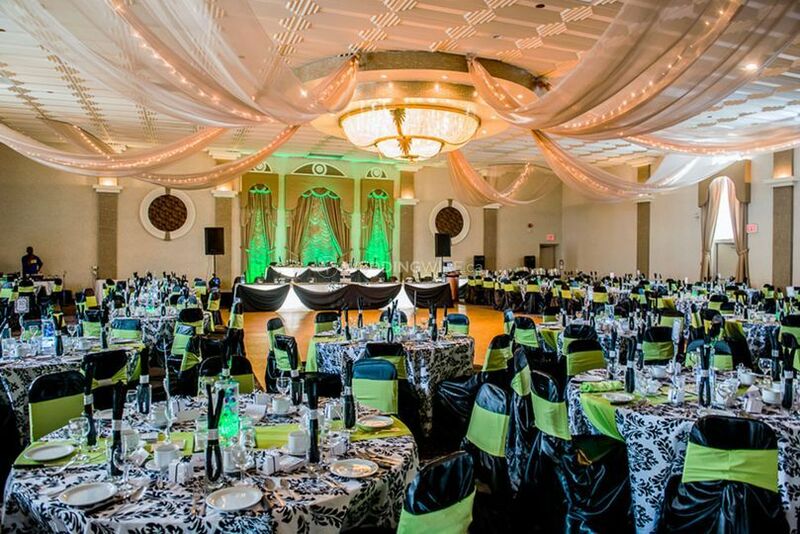 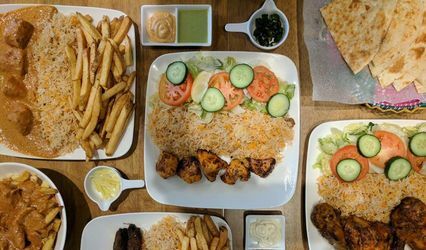 Located in Cambridge, Ontario, Paragon Banquet is a company that specializes in superb catering services for weddings and other special events. 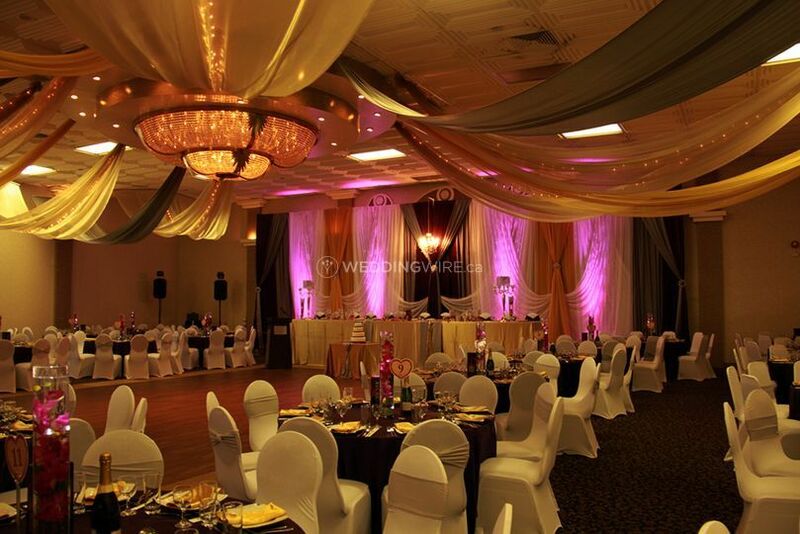 Since 1988, this family-owned and operated business has been providing brides and grooms with both fine catering services as well as a unique venue to host your upcoming event at. 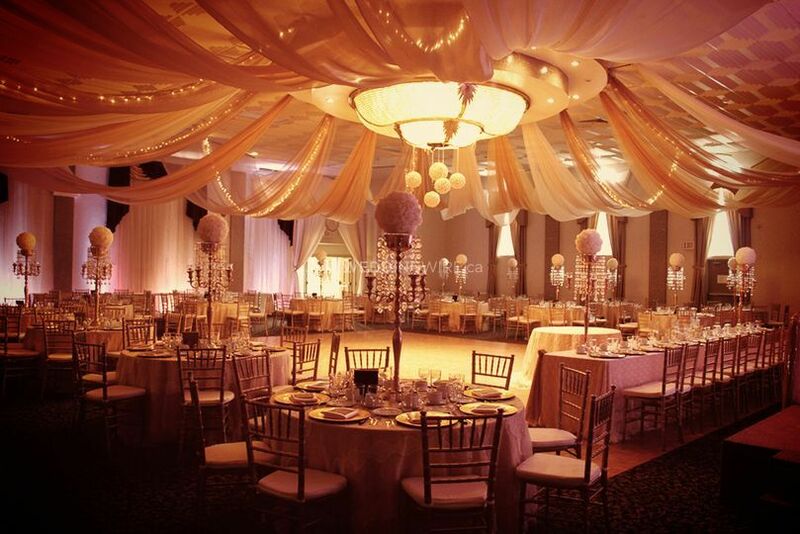 Contact their wedding consultants today to create your wedding reception! 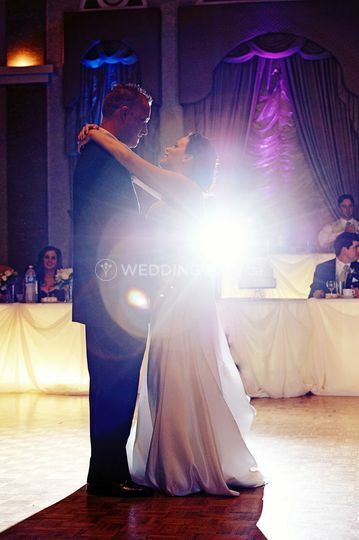 Whether you're planning a wedding reception of 40 or 400 guests, this team will create a memorable wedding menu for you. 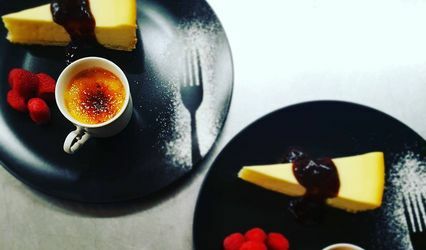 The services they offer include buffet, cake cutting, cocktail reception, dessert, family style, French service, hors d'oeuvres, outside cake, plated, server(s), stations and tastings. 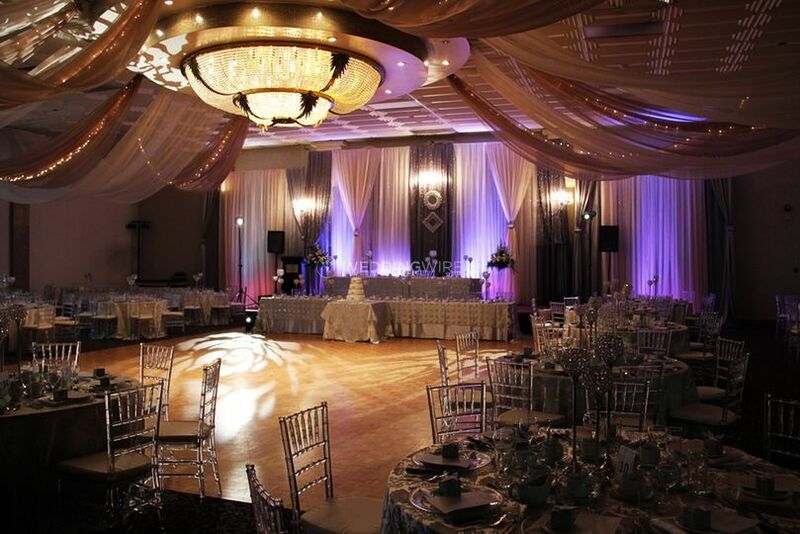 Paragon Banquet offers a wide range of cuisines within their carefully put together wedding packages. 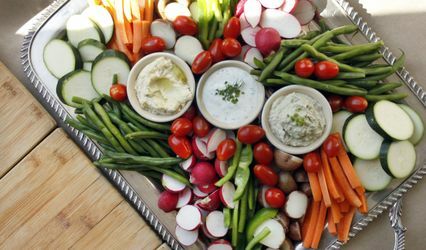 They offer vegetarian options and can easily accommodate any dietary restricitions. 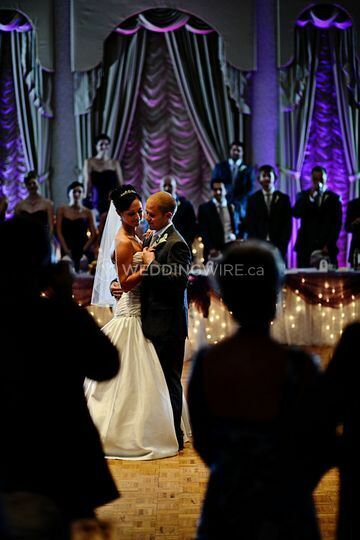 Their customized wedding packages include European, Portuguese, Italian, Greek and French cuisines.